Comedian Rob Beckett will host the C&IT Awards on 22 September - deadline for early bird prices is midnight on Thursday. 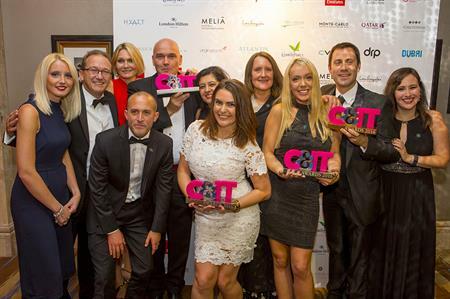 Midnight on Thursday night is the deadline for booking your place at the C&IT Awards night at early bird ticket prices. The awards, in partnership with the Singapore Exhibition and Convention Bureau, will take place on Friday 22 September. Our venue partner, the five-star London Hilton on Park Lane, will host the ceremony and comedian Rob Beckett will present the awards. All tickets include a sparkling drinks reception, a three-course dinner specially created by the venue's head chef, entertainment and the post-awards party. And don’t forget to vote for your favourite destinations now, in three awards categories that are decided by you, our readers. The categories are favourite UK, short haul and mid-to-long haul destination.